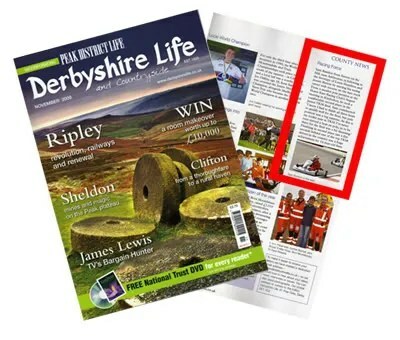 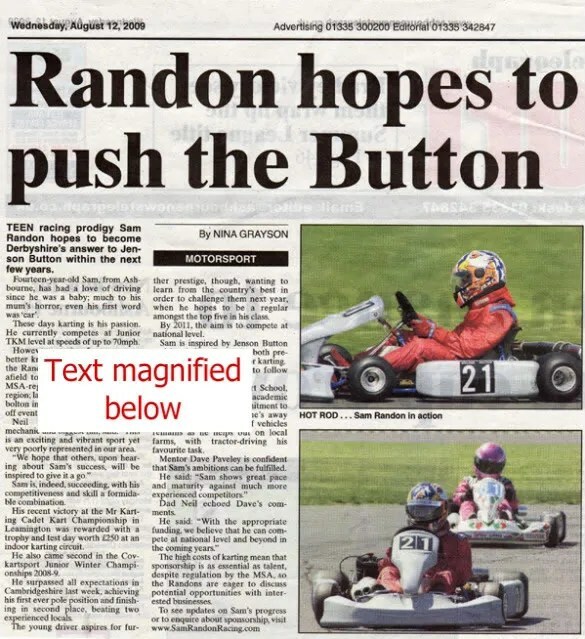 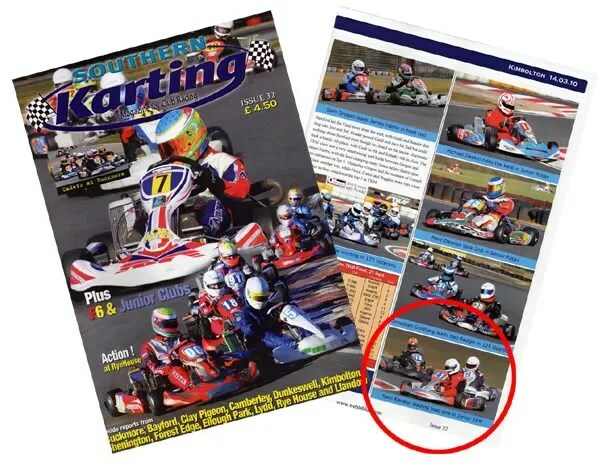 Southern Karting Magazine reported on the march Kimbolton meeting, which started well but soon went down hill …. 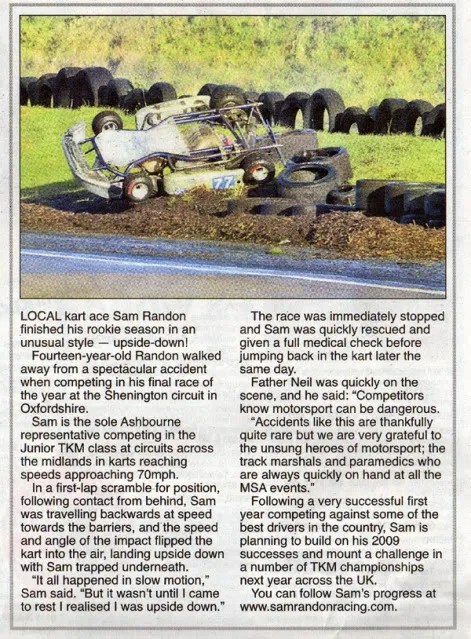 The Derby Telegraph covered the story of Sam’s Shenington adventure with the picture caption “Flipping Dangerous”. 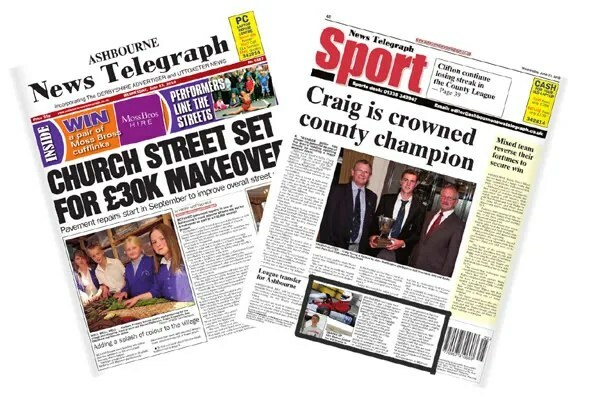 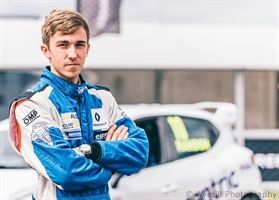 The Ashourne News Telegraph followed up on the previous coverage of Sam’s Kimbolton success by running the crash story with the same dramatic photograph. 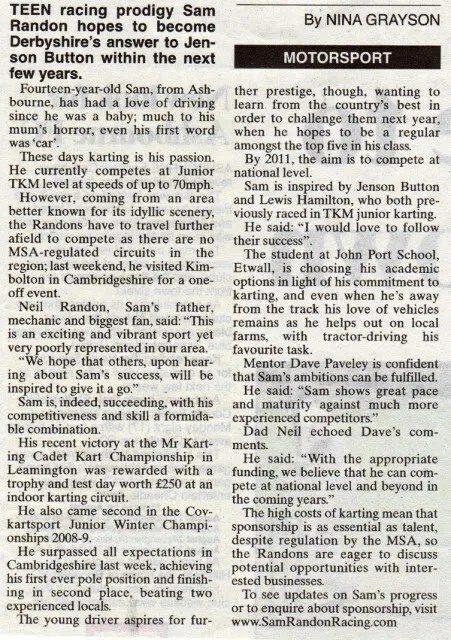 Sam’s progress in JTKM is generating some local interest in an area known more for its natural beauty than its generation of racing drivers! 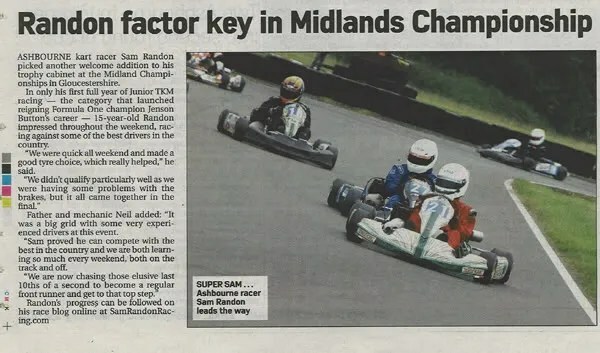 Follow our progress from karting novice to race car driver – through the highs and lows of motorsport.